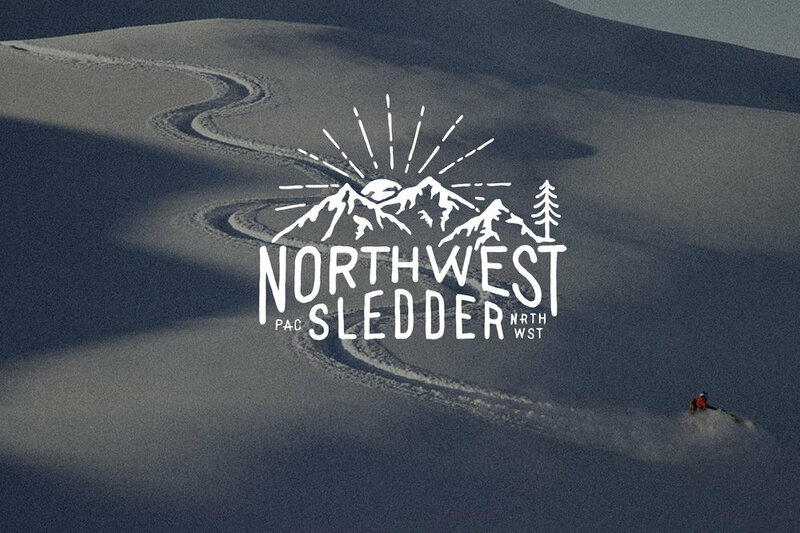 Northwest Sledder is one of the leading apparel companies in the snowboard industry. Pushing to be involved in all elements of snowmobiling from being sledders themselves, to producing strong design-driven apparel, NWSledder strives to be at the forefront of the snowmobiling industry. Northwest Sledder is one of the leading apparel companies in the snowmobile industry. Pushing to be involved in all elements of snowmobiling from being sledders themselves, to producing strong design-driven apparel, NWSledder strives to be at the forefront of the snowmobiling industry.